Sixteen-year-old Luna Krell skates up to the pleather booth at Champs RollerDrome. She takes a minute to remove her helmet and pop out a hot pink mouthguard, then proceeds to break down the basics of roller derby. Luna, whose roller derby name is “Katastrophe,” has been involved with the River City Junior Roller Derby team for nearly three seasons. And with that, she finds her spot back out on the rink, as the skaters practice for their first bout against the Cincinnati Junior Rollergirls later this month. 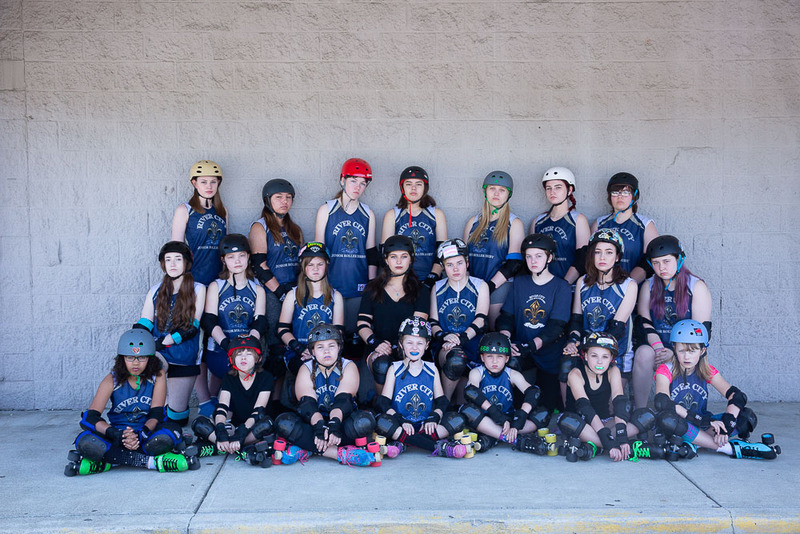 River City Junior Roller Derby — which goes by RCJD for short — has been around for seven years. It’s for kids of all genders between the ages of 8 and 17, but most of the skaters are young girls. And the level of camaraderie is incredibly high. Deidre Fuelling, the president of the RCJD, said the coaches really put an emphasis on their students’ emotional well-being, while also teaching them skating skills. “Unfortunately with our league, we are only able to practice one hour and 45 minutes a week, that is probably the smallest amount of practice any roller derby league has,” Fuelling said. 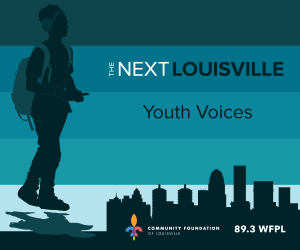 She said most other youth roller derby leagues in the region host practices three or four nights a week. And that attitude from the coaches has rubbed off on the skaters, like 11-year-old River Hoke (aka “Triforce”). And, like Luna Krell, a bunch of the girls say that being part of this high-energy, contact sport has helped with their self-esteem — both on and off skates. It’s something that skaters’ parents have noticed, too. Daniel Statham is the father of Maggie — known on the rink as “Red Scorpion.” Statham said Maggie began roller derby right around the time she was starting a new high school where she only knew one other girl. And some parents, like Anessa Cranston, actually sought out roller derby as a way to instill communication skills and confidence in their daughters. Cranston’s daughter, Alena — or “Meany-Lini” in the derby world — struggled with bullying at school. 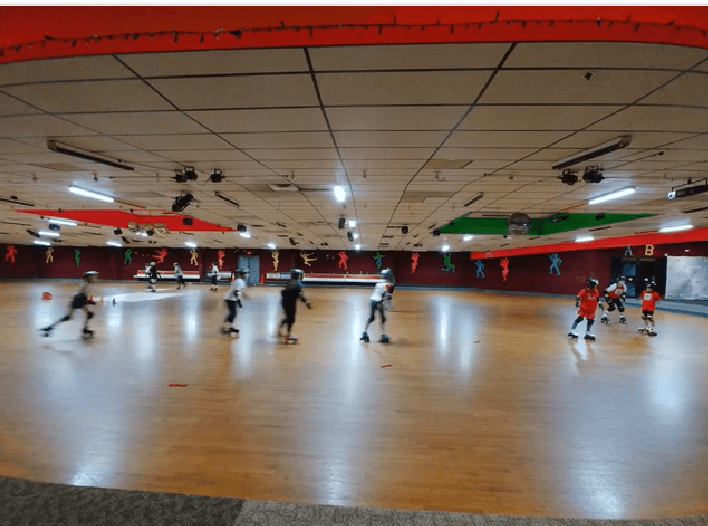 After talking with some of her friends who do adult roller derby, Cranston thought getting 13-year-old Alena involved in River City Junior Derby might help with her sense of self. And even the youngest skaters can tell there is something special about this group. Rosie Miller is 10 years old and has been skating since she was seven; she said she gets to brag to her friends at school about her team. “They think I’m like really tough and stuff, and I don’t know if they admire me or if they are just amazed,” Rosie said.